Strathalbyn brought us another exciting double. First starter Artistic Focus, ridden by Paul Gatt, was slow away but came home out wide to battle it out with the leader for her first win. 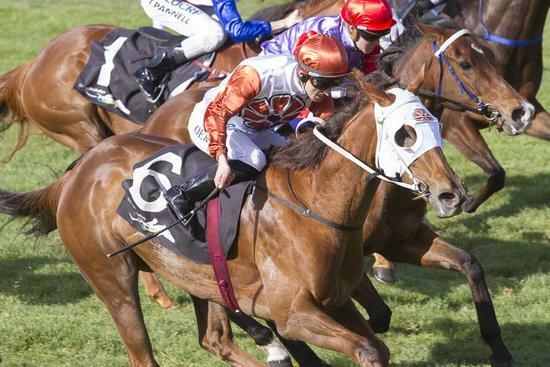 Angel's Wish made it two in a row with Jake Toeroek on board when she came around the outside from worse than mid-field to overtake them all. Congratulations to all the connections. Photo courtesy Atkins Photogrpahy.